A few months ago, I mentioned some items that have been life savers for my kit in this crazy summer weather. I got so many requests to demo the products that today that I have created an entire video and post to a Summerproof/Budgeproof/Waterproof Makeup tutorial for you today. Enjoy! I also decided to break it down on what products I recommend you applying and in what order. A lot of these pro items are available on my Alcone at Home Site under Best of Alcone. These are all items that have saved my life for my kit and in my personal life. In warmer climates, you definitely need specific products and techniques to hold up to the heat. We're ending summer, but some areas are hot all year long. Also, many of these tips apply to those who tend to perspire more than others, are more oily or are in an active lifestyle. For example, these products are great for those who wear makeup at the gym, for brides, and for outdoor shoots. Onto the products! 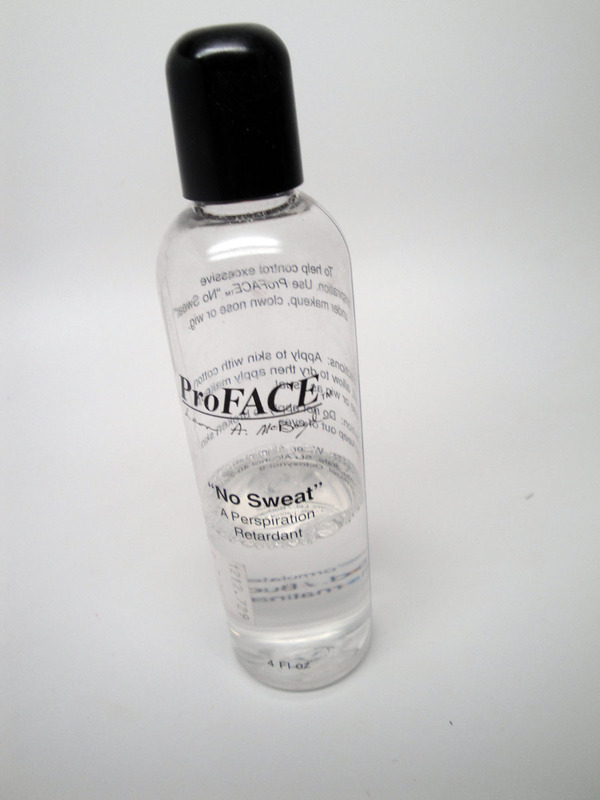 Start with Mehron Pro Face No Sweat/Skin Prep Pro. Apply this first as a facial antiperspirant using a cotton pad or a spritzing bottle. Let it dry for a few seconds before finishing up your routine. What a great product! If you're a sweater this one is for you! Next apply your primer. 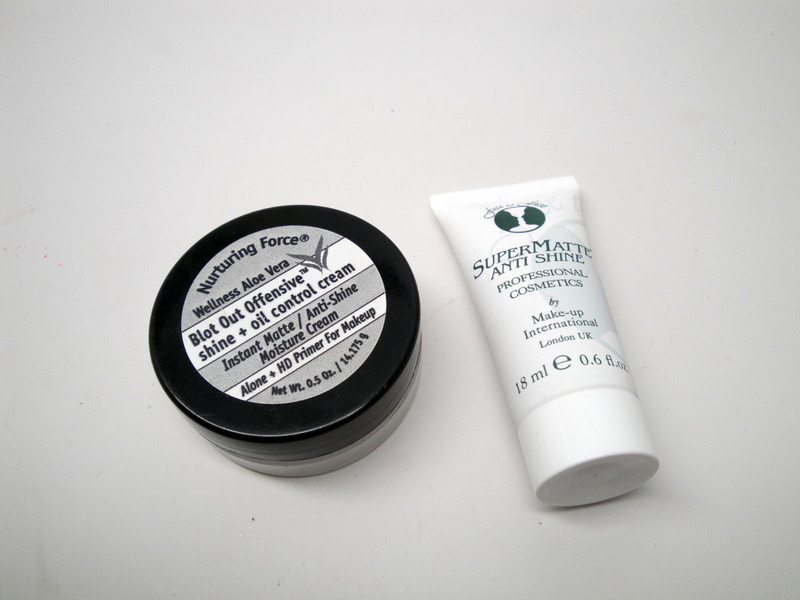 I like Nurturing Force's Blot Out Offensive because it has both moisturizer and primer and it seriously holds up to the harshest conditions. Next up, Anti-shine is great for really controlling the oil on the t-zone. 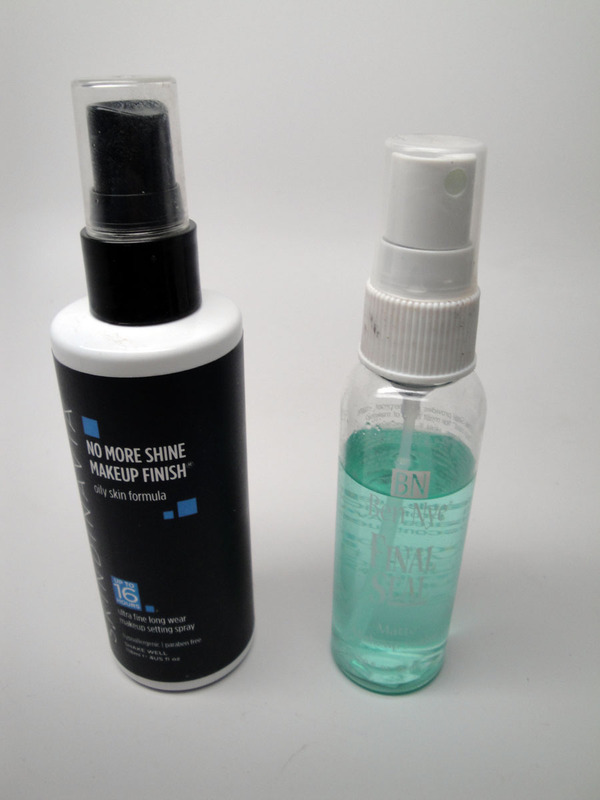 I've been using Face to Face Anti-Shine as an alternative to my Eve Pearl Anti-Shine because it doesn't flake and roll off like the latter. Apply before foundation and for touch up dot it on top of makeup. This is a must-have in my kit for those with issues with sweating and oily skin. You can use it alone on men too- for palms, foreheads and bald heads. 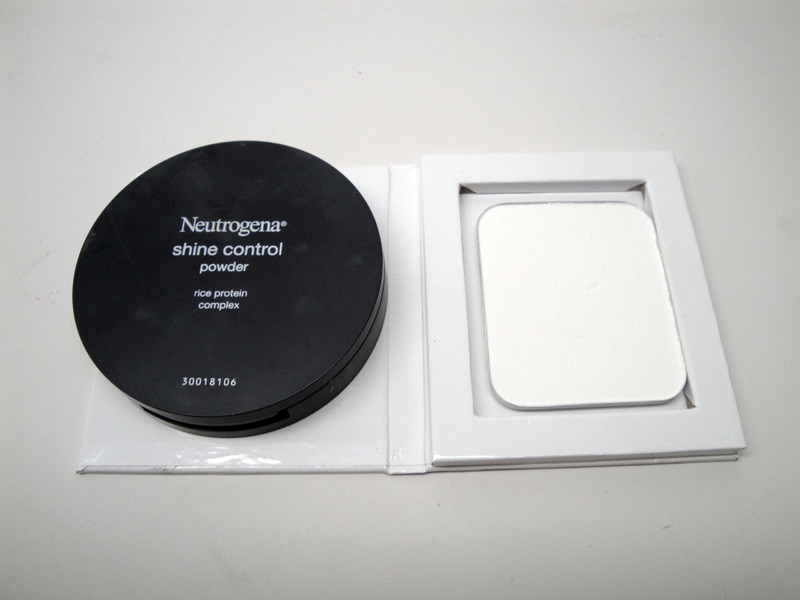 For concealer use one with ultra hold properties. 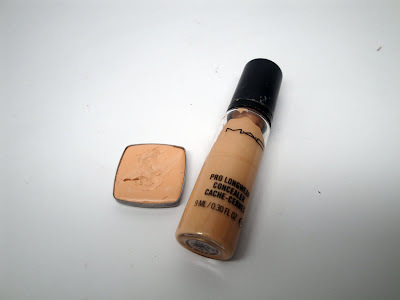 MAC Pro Longwear Concealers are awesome and you can mix them in with moisturizer for a budgeproof lightweight tinted moisturizer. I'm also newly a fan of Alcone at Home/Dermacolor Waterproof Concealers - they don't budge and look amazing on camera. Use a lightweight waterproof foundation. Makeup For Ever Face and Body is water-resistant and in a light-weight gel formula that looks super natural. Skip the heavy foundations for now and save them for winter. 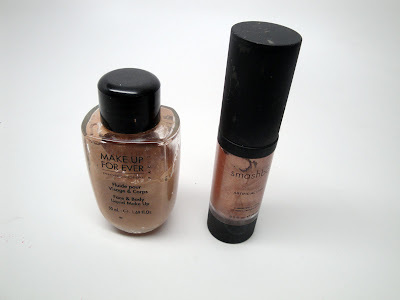 You can even mix in your favorite shimmer lotion into your foundation for more of a glow. Don't forget to prime Your Eyes. 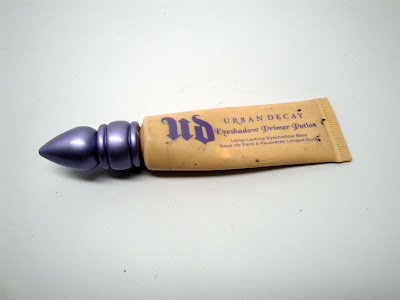 I prefer Urban Decay Primer Potion in Sin for budgeproof makeup. Then use your eyeshadows as normal and they'll last into the next day if you want them to! Waterproof liners and mascaras are must-haves. Makeup For Ever has a great aqua line - I love the Makeup For Ever Aqua Smokey Lash, Aqua Cream Liner and Aqua Eyes Waterproof Pencil Liners. To make them last even longer, pair your liner with a coordinating eyeshadow. Revlon Colorstay also has a great line of affordable liners. 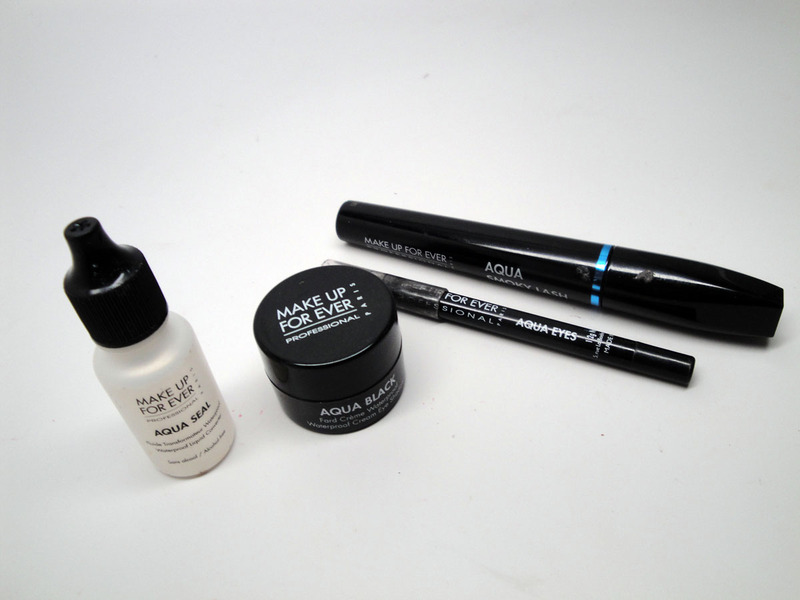 Makeup For Ever Aqua Seal is an amazing sealer that you can mix into any product to make it waterproof. I've even heard of MUAs using it with pancake foundation to apply makeup to male actor/singers hands so that it won't transfer onto cuffs while they get microphone shots, genius! For brows, try using a brow sealer like this one from Model in a Bottle or a waterproof brow product Makeup For Ever Aqua Brow Kit. You need to set everything with powder to lock it in. Use a good translucent. 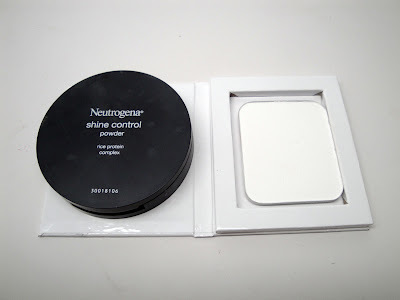 I also love Neutrogena Shine Control Setting Powder. Finish off with a good makeup setting spray. I like Skindinavia Makeup Finishing Spray for dry to normal skin and Ben Nye Final Seal is my new kit must-have...it's better than Model in a Bottle in my opinion. Thanks for sharing these awesome products. Great recommendations and tips for budge proof makeup!